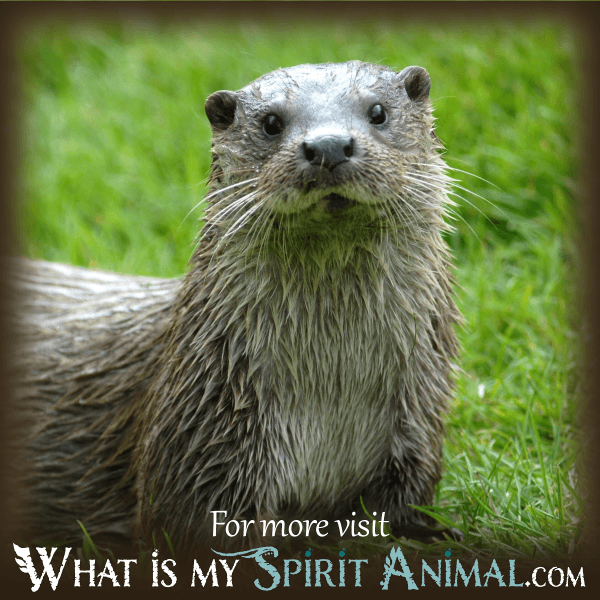 Spirit Animal » Animal Dream Symbols & Meanings N-Z » What Do Rabbit Dreams Mean? What is the Significance of Dreaming About Rabbits? Okay, so we’ve all heard the expression (or the joyful exclamation) “The rabbit died,” right? And, of course, we also know that this means someone somewhere was expecting a child! In reality, rabbits, and pregnancy tests in the ‘30s went hand-in-hand, since doctors thought that a pregnant woman’s urine would cause a rabbit to react when it was injected with the said urine. Oh, and one more thing, that poor rabbit had to be a female because doctors were expecting her ovaries to react to the pregnant woman’s injected urine. The belief: If the rabbit died … well, the woman was with child. So why am I mentioning this here when discussing the dream meaning of the rabbit? Well … for one thing, I really like weird facts. Two … I’ll be using the information as an analogy to explain how the rabbit is a trickster-like critter and its dream meaning equally tricky. Now, clearly, those poor rabbits were just plain out of luck, and we can also say that for the rabbit that would fall victim of the rabbit foot keychain. You remember … the various rabbits’ feet dyed different colors and associated with luck? Oh, and then there are those poor rabbits that keep getting stuffed into top hats and pulled out of the hat… no … more like dragged out by their big long ears … only to have a crowd clapping in glee at the magician and the rabbits’ disturbance! Now if we think about all those extremes and then consider that the rabbit is still an omen of luck, prosperity, abundance, and yes, fertility (and not because the rabbit dies either! ), we find an interesting … no, more like a strange contrast. It’s is as if everything rabbits symbolize is the opposite of what they go through in a real-world setting. In this way, they become a symbol of the extreme, or of opposition, particularly with dreams of a negative connotation. Carl Gustav Jung was aligned with this thinking too, for he felt the sighting of a rabbit in the dream realm meant that one’s freedoms were being threatened. YES! Bugs Bunny is the perfect trickster icon, and he might even show up in your dreams to let you know that some thorny conditions are coming your way or that you will soon experience some chaos in your life. As an alternative, the cartoon character might be churning up childhood memories just to encourage you to spend some time reminiscing and catering to your inner child. The color of the rabbit you see has a lot to do with how you can interpret the meaning of the rabbit when it hops right into your nighttime narratives. 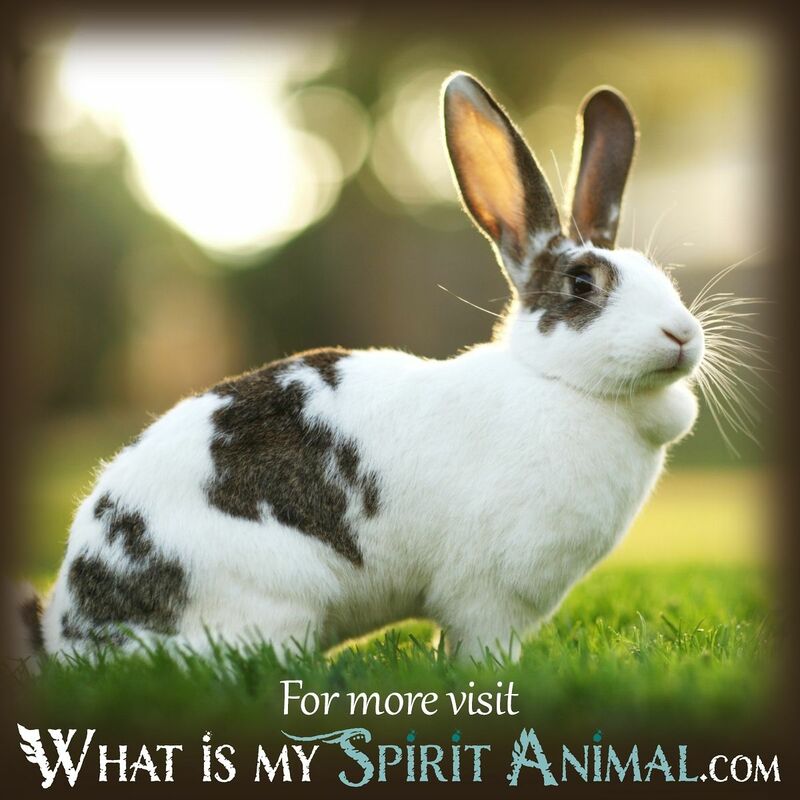 A brown rabbit is suggestive of healing, spiritual guidance, and the presence of an important mentor in your life. A black rabbit might relate to you a need to focus on harnessing your personal power or releasing your anxiety. 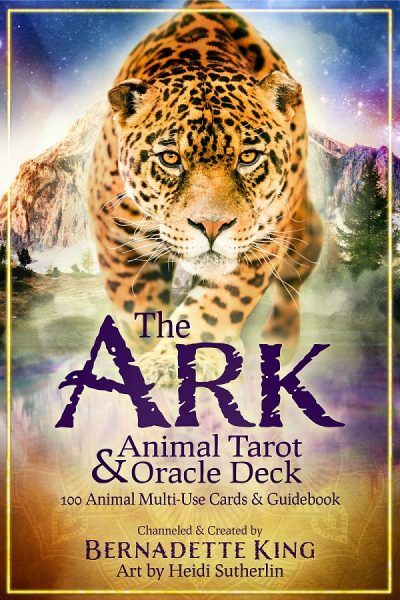 A white rabbit signifies purity, love, and innocence, but also renewal and blessings: These things may be coming your way in your waking life. Of course, the white rabbit is also an allusion to the rabbit in Alice in Wonderland. Perhaps your dream is trying to tell you that you are about to have an adventure or experience something amazing. It might be time for you to consider just how far down the rabbit hole you want to actually go. Finally, consider the frantic nature of the hopping rabbit, which might be telling you that you should slow down or stop hopping from one thing to another without finishing or achieving anything. 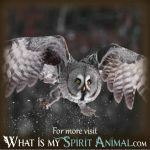 From fertility to trickster, from an omen of blessings to a warning of potential chaos, when the rabbit hops into your dreams, it can convey so many meanings. 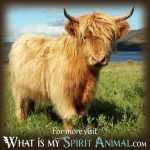 So, are you now interested in learning more animal dream meanings? 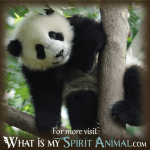 I invite you to do so here on WhatIsMySpiritAnimal.com.